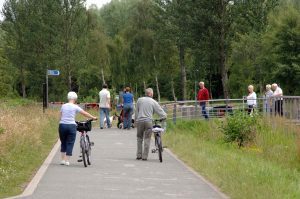 The Canal by Bike feasibility study is now complete and a copy of the Executive Summary is available to download here. If you want to see a copy of the longer version, please email us on info@kvfleader.org.uk. Watch this space for more news about this project!